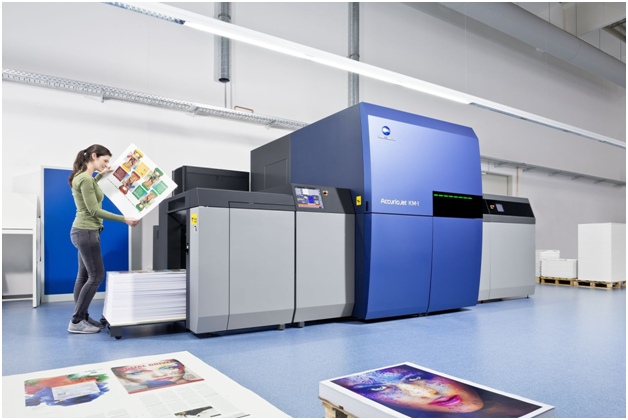 Konica Minolta helps Tierps Tryckeri Business Transformation with AccurioJet KM-1 Deal | Industry Analysts, Inc. This entry was posted in Konica Minolta and tagged AccurioJet, KM-1, Konica Minolta, Tierps Tryckeri by IA Staff. Bookmark the permalink.